Root for Trees intends to increase tree planting within the city through continued partnerships with businesses, individual residents, and community groups. The annual target of this initiative is to plant an additional 45,000 trees. 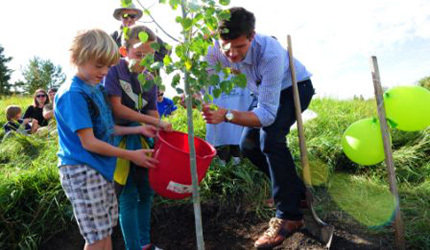 Celebrate trees at our special events and participate in our tree planting initiatives. A celebration of trees and the benefits they provide! A 'tree-rific' day of learning and fun for grade 1's. We provide you with an event facilitator and everything your group needs for planting. Book now. 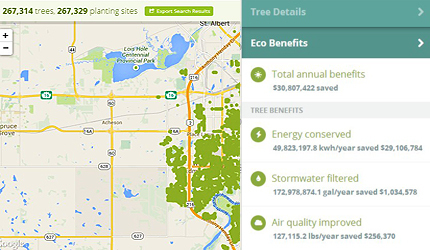 Add the trees in your yard, near your home, or in the neighbouhood to the yegTreeMap and help us create a more complete inventory of trees in Edmonton. This self-guided tree planting event is for small groups, families or individuals. 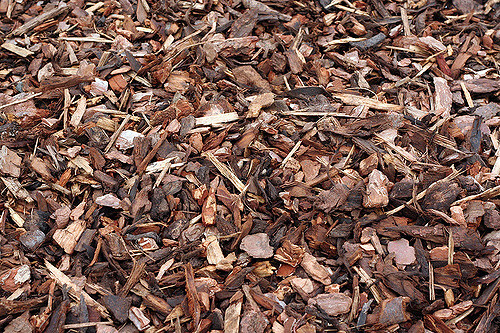 The City of Edmonton and the school boards promote green initiatives including outdoor classrooms and gardens.